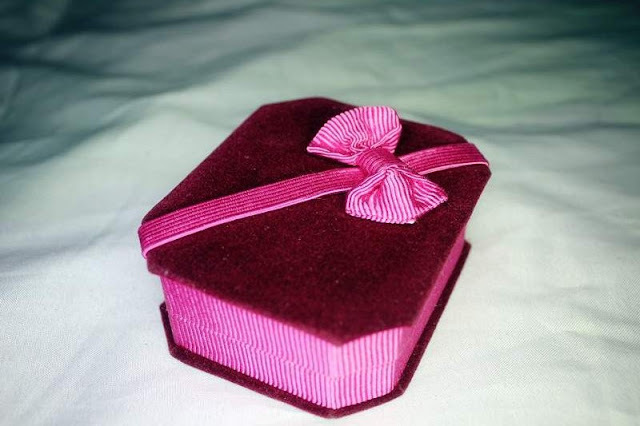 I just get my lovely necklace here that gift by @Yukie, @Louis and @Joeann. 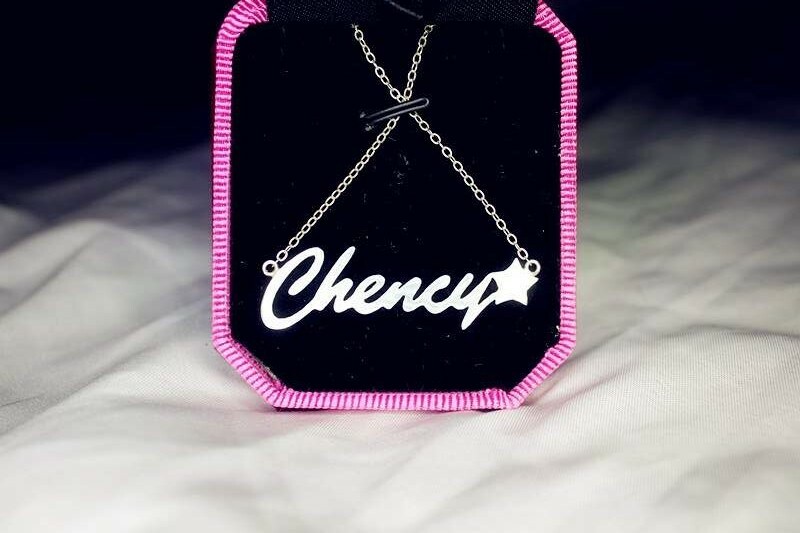 It’s a necklace of name? Or name necklace will be easily to understand? The important is the name that really credit to me. No one will suitable on it anymore. 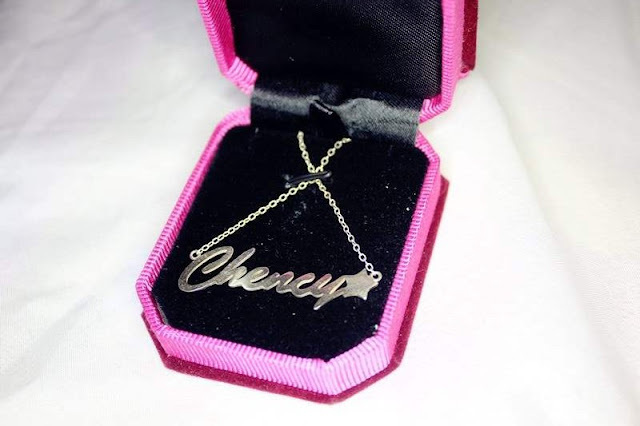 This is the point I want myself a name necklace so badly. By the way, thanks them for this awesome gift. 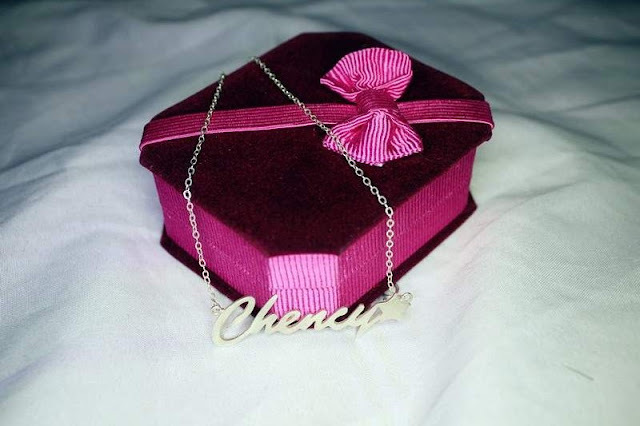 Lovely name necklace and cute box!